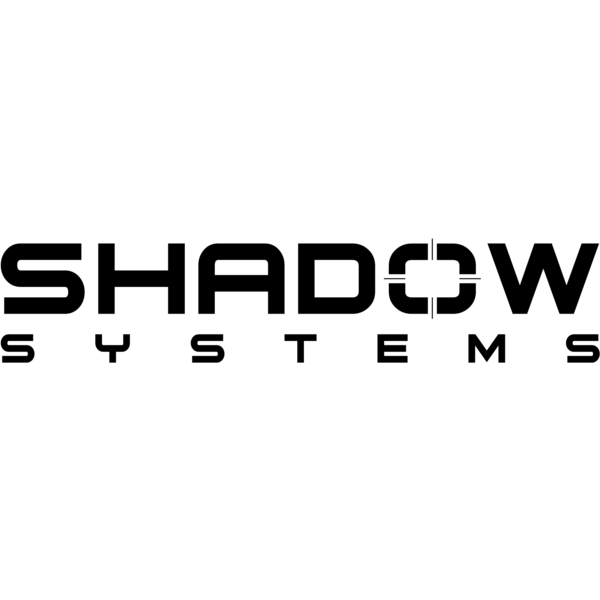 Shadow Systems LLC in Plano, TX - Shooting & Target Ranges: Yellow Pages Directory Inc.
One or more shooting and target ranges are present in . People learn shooting as a hobby, for safety reasons, and also as a part of police and army training. It can also be done as a sporting pursuit. One needs aan open area to practice. A shooting range is a specialized area where one can carry out practice with firearms. Indoor shooting ranges may also be available.